Hey everyone! 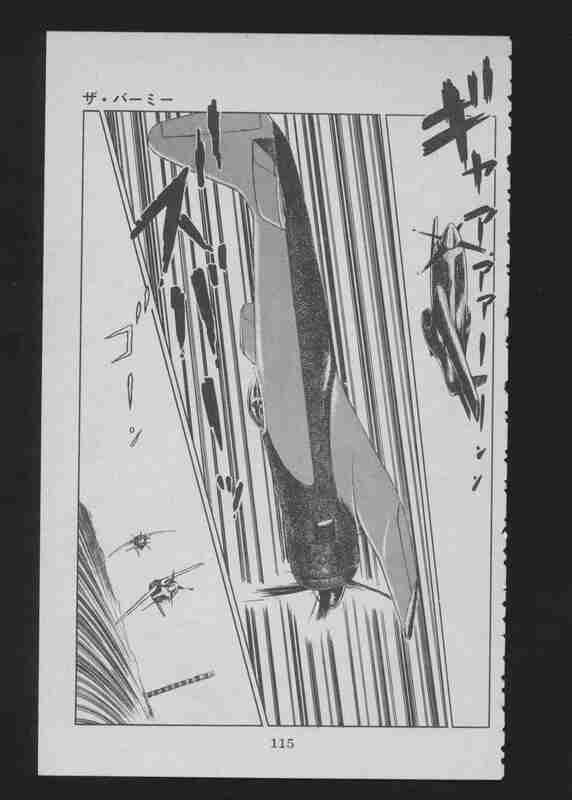 Got another raw scan for you here. This is from a fairly unknown author (at least in the US, not sure how prolific they are in Japan). His name is Satomi Mikuriya (御厨さと美) and none of his works have yet been translated into English. He’s probably best known for Sci-fi, but also does work on stories featuring airplanes. 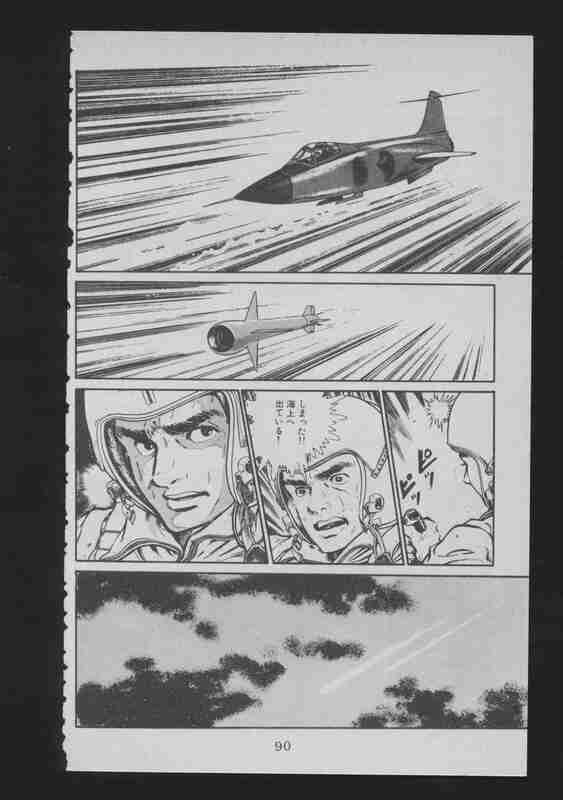 He was in charge of the mechanical design in the Tezuka film “Phoenix 2772: Cosmo Zone of Love”, which was released in 1980, and has also had a few of his manga adapted into OVA, including “Nora” and “Hyper-Psychic Geo Garaga”. 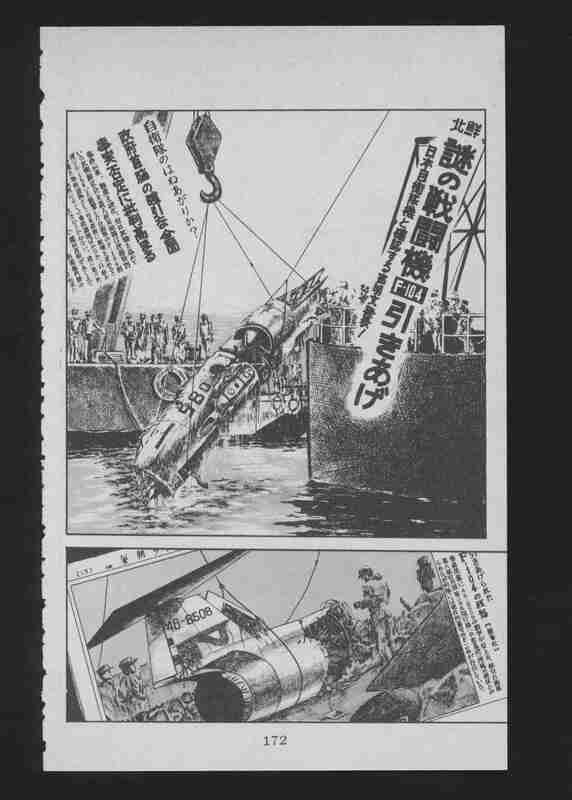 He… was also apparently in charge of the CG design for Golgo 13: The Professional. He made that helicopter. 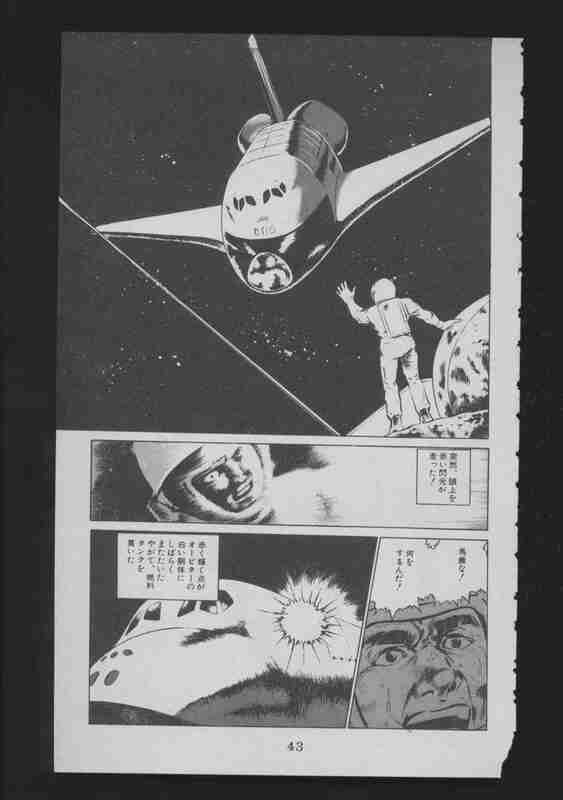 A few of his manga are available as e-books, such as 1982’s Icarus no Musume or his longest-running manga the 7-volume 1981 series, Saketa Passport. I saw some of these e-books and absolutely loved his artwork and felt like it’d be nice if he got some more exposure. So, I went ahead and imported a handful of volumes that he released. This is one of those 1-volume books. 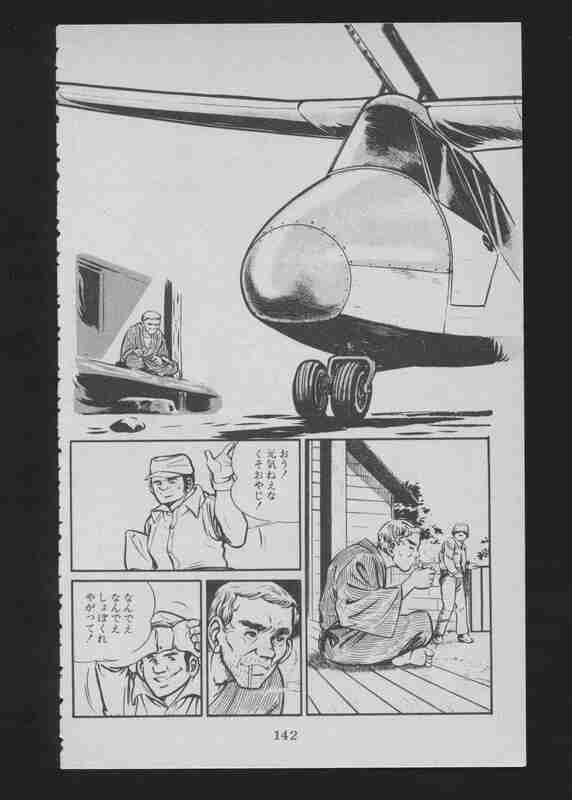 Released in 1980 by Sun Comics, it opens with the titular story, Yami no Densetsu, which is told in two parts. After that, there are four different one-shots. Table of contents below. The title story is set in space and appears to tell the story of an astronaut. 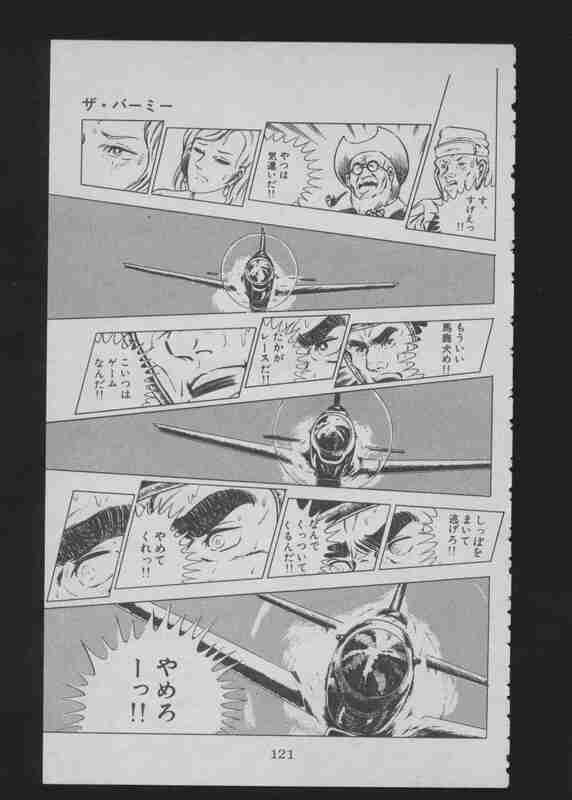 The rest of the stories are centered around military aircraft. Here’s some preview images. In any case, like usual I’ve provided both high-quality PNG files for editing, as well as low-quality compressed JPEG files for translators to use. You can find them both in the download folder below. I’m planning on scanning in more stuff from this author regardless, but let me know in the comments what you think of his work and if you’d like to see more of it. 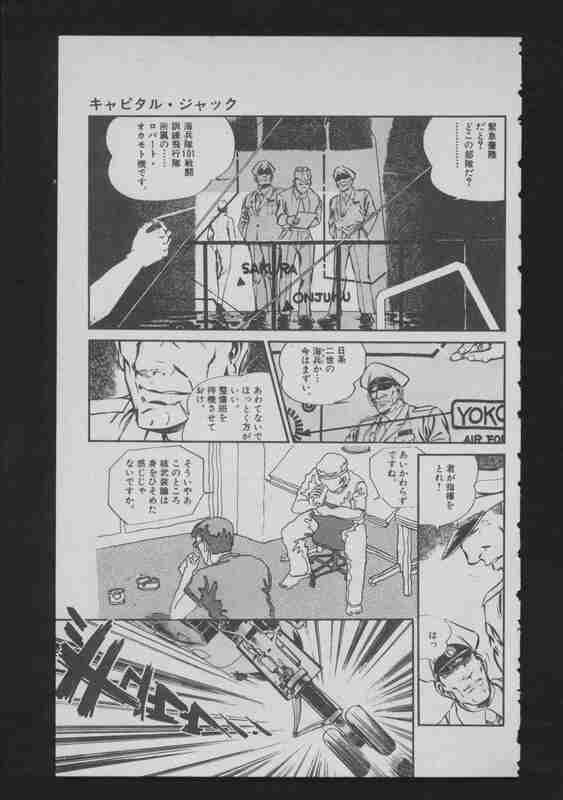 This entry was posted in Raw Japanese Scans, Releases and tagged 1980s, Asahi Sonorama, MIKURIYA Satomi, Sun Comics.